Who is the best DJ in Mauritius? For those of us on the East coast in particular, there are few names in the DJ scene as big as Filo and Peri. In the past couple of years the NYC based duo has put out some really big tracks, toured around the world, and has even started their own label. "I truly believe that music can change the world." Where did the two of you meet, and how did you start working together? We met through a mutual friend who introduced us knowing that we were both getting in the production game. We started talking online and eventually working together. A few weeks later and BAM, Armin van Buuren signed our first record! The rest is history! You are currently signed to Vandit, and have been releasing your music for quite a while there. How did you get in touch with them? When we first started out in our careers, you could say we were both a little impatient. 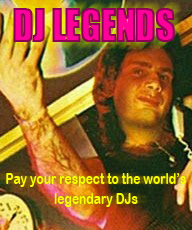 We thought that becoming a superstar DJ was an overnight thing. Of course, its 5 years later and we were very wrong in that matter! We bounced around quite a bit early on in our careers trying to find the right fit for our style of production and a company that would get behind us 100%. We sent a demo of Ordinary Moment to Paul and after he played it on his radio show, we asked if he wanted to sign it. Fast forward to today and we are on board with Vandit Bookings and Management! They are a pleasure to work with. Which artist or producer would you guys most like to collaborate with in the future? hmmm Im a fan of araabMUZIK and have spent a good amount of time on youtube admiring his live MPC skills. That would be cool to incorporate into EDM tracks. How is the New York Filo & Peri sound unique compared to other trance sounds world wide? We actually do not compare our sound to the other trance sounds in the world. Bo and I do what we do and it turns out the way it does! Its just that simple. Weve been told by many respected people and many fans that the result of that is something very different from the other producers! If we had to single out one unique quality in our music, its the combination of good song writing and strong production supporting it. You guys produced many hits in the past with Ordinary Moment, Shine or Anthem, but didn´t add them to the debut album. Why did you guys do that? I guess we will see these hits on the best of Filo & Peri sometime. We actually created so much new music for the album that we decided it was not necessary to include our previous releases. You guys are now one of the main acts releasing on Vandit. What makes this label standout to other labels in trance music? Vandit has been a staple in dance music for so many years. They have released a ton of classic dance records and Paul van Dyk is one of the most recognized names in the business. The combination of those two elements is what makes Vandit a very special label. 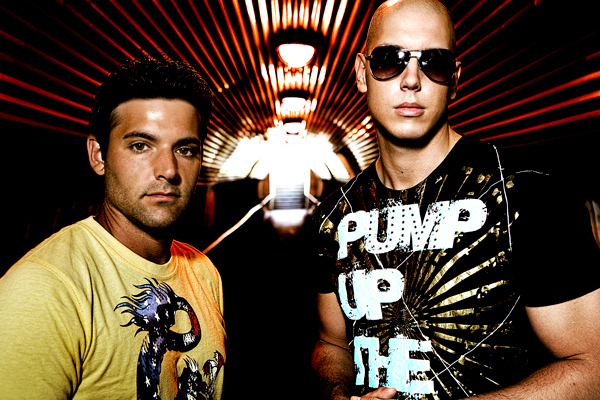 With Anthem they were able to take an underground trance record and bring it into the UK Top 40 and #1 Billboard Dance spot. That hasnt been done in years with trance! Whats been the highlight of your career so far? There must be one standout moment. Is there perhaps any advice you could give for any other producers yearning to make their breakout? The key thing is to be original. Artists who have broken out have brought something unique to their sound.